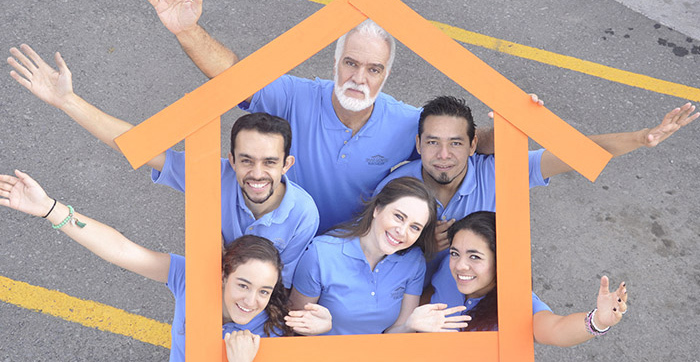 Home News and events Saint-Gobain certified top employer in 21 countries! Saint-Gobain certified top employer in 21 countries! Following Asia-Pacific and South Africa, Saint-Gobain has been certified Top Employer 2016 in Europe, Brazil and, for the first time, North America. The Group is now certified Top Employer in 21 countries: Brazil , Canada, China, the Czech Republic, Denmark, France, Germany, Ireland, Italy, Japan, Malaysia, Mexico, the Netherlands, Poland, South Korea, South Africa, Spain, Sweden, Thailand, the UK and the USA. Certification is revised annually and is delivered by the Top Employers Institute, an independent organization that studies the human resources policies of leading companies around the world. The survey involves a questionnaire covering 600 practices related to working conditions, which are validated then audited by independent consulting firm Grant Thornton. "Saint-Gobain was awarded the Top Employers France 2016 and Top Employers Europe 2016 certification. Our comprehensive independent research revealed that Saint-Gobain provides exceptional employee conditions, nurtures and develops talent throughout all levels of the organisation and has demonstrated its leadership status in the HR environment, always striving to optimise its employment practices and to develop its employees."